9 On iOS Apple has paid much attention to the size of the update. The new system takes three times less space than iOS 8. All this space is now available to users. In addition, the revised prices kupertinovtsy extra space in the cloud service iCloud, which have become more democratic. 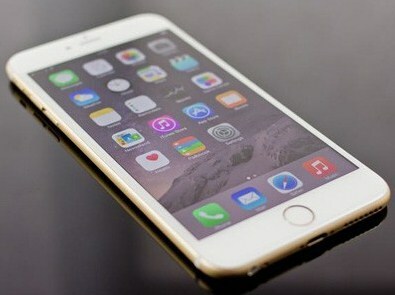 Thus, the owners of the 16-gigabyte version of the new iPhone 6S should not feel limited. The final touch was to be a feature App Slicing, which is part of iOS 9, but it has not worked. The main problem of all the applications in the App Store lies in their versatility. Members swing is a universal version that runs on any device with different display sizes. Problem App Slicing – just download the code for those components and applications that fit specific device. With Apple claim that their new feature of iOS 9 will significantly reduce the weight of games and applications. But an error in the iCloud service is not allowed to run the function. The problem is related to the backup, and as long as it does not eliminate, App Slicing will not operate. Function may return with update 9.1, which is already in the testing phase.